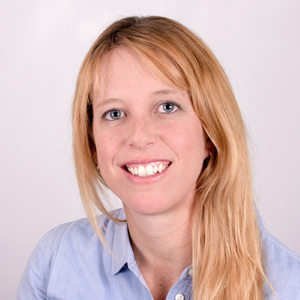 Dr Christine Vivier has been an Environmental Assessment Practitioner since 2002. She has a Doctorate in Environmental Management (University of the North West) and Masters Degrees in Medical Virology (University of Pretoria) and Organisational Leadership (Regent University, Virginia Beach, USA). 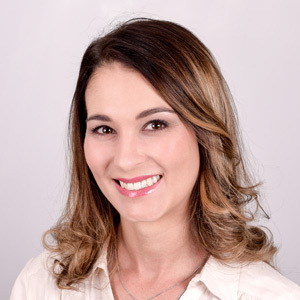 Dr Christine Vivier has established and managed the Environmental Management Unit within Exigo (previously AGES Gauteng) since 2002. Her responsibilities include amongst others, marketing, defining of team roles and responsibilities and project development and management. She has local and international experience in concept, feasibility and due diligence studies. Her technical skills lie in the development of dynamic water and salt balances using GoldSim Software, the management and coordination of environmental impact assessment processes, audits and compliance assessments. She is well experienced in the sustainable development methodology and has managed projects as part of the owner’s team in this regard. 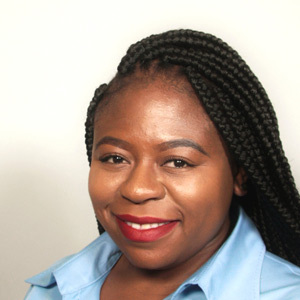 She has completed the Global Reporting Initiative (GRI) reporting and environmental strategy courses and is registered with the South African Council for Natural Scientific Professions (SACNASP). 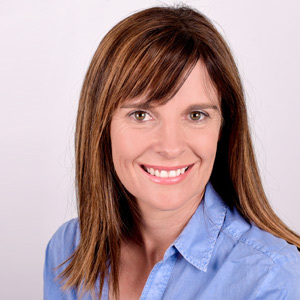 Mrs Elrize van Zyl has been with the company since 2002. She has a Master’s Degree in Organizational Management from Regent University; and an Honours degree in Technology and Project Management from the University of Pretoria. She is currently responsible for the company’s financial and project management; this includes financial reporting and cash-flow forecasts. Elrize has experience in project management and administration including budget management and project coordination. She is also responsible for HR and involved in the management of the Admin, Hydrogeology and Monitoring unit. 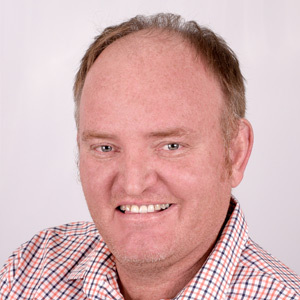 Dr Koos Vivier has been an Environmental Hydrogeologist since 1999 when he established Exigo Sustainability (Pty) Ltd (previously AGES Gauteng). He has a Doctorate in Environmental Management and a Master’s Degree in Hydrogeology. He specializes in environmental decision- making, numerical and statistical groundwater flow and mass transport modelling, resource quantification, surfacewater–groundwater interaction, mine dewatering, mine water management and the development of water management strategies. He has international experience with projects and workshops done amongst others in Europe, Botswana, Sierra Leone, Algeria, DRC, Kenya, Tanzania, Malawi, Zambia, Namibia, Mozambique and the USA. 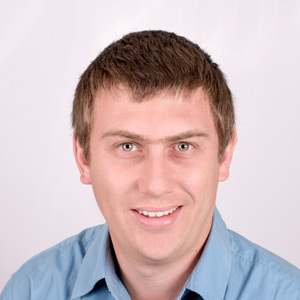 Dr Koos Vivier also acts as a reviewer for Water SA scientific water publications. 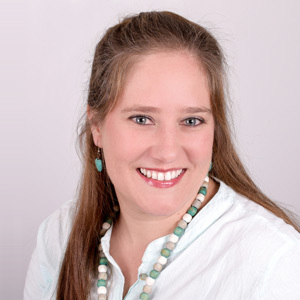 Mrs Reneé Kruger has been working as an Environmental Assessment Practitioner since 2007. She has a Masters Degree in Environmental Management from North-West University. Preceding this Degree, she obtained a BSc Honours Geography and Environmental Management and BSc in Geography and Zoology. She is experienced in conducting and implementing the Environmental Impact Assessment Process throughout all phases – specializing in residential, mine, industrial and commercial developments. She also has experience in environmental audits, environmental control officer work, water use and waste licence applications, integrated waste and water management plans, public participation, geographic information systems (GIS), liaison with clients, specialists and key stakeholders as well as overall project management. She is registered with SACNASP as a Professional Natural Scientist. 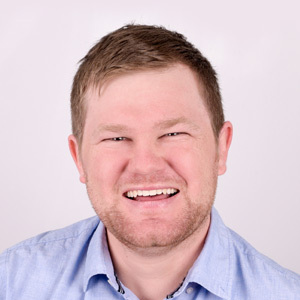 Mr Neels Kruger is a Heritage Resources Manager and Associate at Exigo Sustainability. 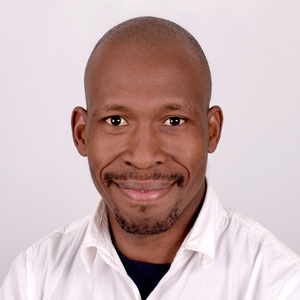 He is an Archaeologist and ASAPA (Association of Southern African Professional Archaeologist) accredited Culture Resources Management (CRM) Practitioner with over 15 years’ experience in the field of heritage resources assessment, conservation and management. 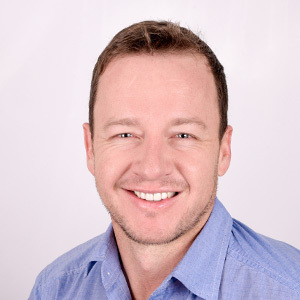 Neels holds a BHCS (Hons) Archaeology degree from the University of Pretoria where he is also a part-time lecturer in Archaeology at the Department Anthropology and Archaeology. He has worked extensively on archaeological and heritage sites of the time periods and cultural contexts present in Southern Africa, both in the commercial and academics spheres. Neels also has experience in the relocation of human remains and social consultation. He has worked on archaeological research and heritage management projects in various African countries including South Africa, Sierra Leone, Tanzania, Botswana, Zambia, Zimbabwe and the Democratic Republic of the Congo, as well as Israel. Neels’ expertise includes integrated heritage resources management applications including Heritage and Archaeological Impact Assessment and Management Plans (Phase 1, 2 & 3), Heritage and Social Spatial Development Frameworks & Strategic Development Area Frameworks, Heritage-related social consultation and focus group facilitation, applications in heritage legislation as well as geospacing and Geographical Information Systems (GIS) applications in archaeology and CRM. He believes in a holistic interaction between heritage, social and environmental elements where he is also involved in all aspects of Social Impact Assessment including industry standard and compliant Social Impact Assessment projects (SIA’s), mine Social and Labour Plans (SLP’s)and social facilitation and socio-cultural baseline studies and research. Neels is also a member of the Society of Africanist Archaeologists (SAFA) and the South African Museums Association (SAMA). 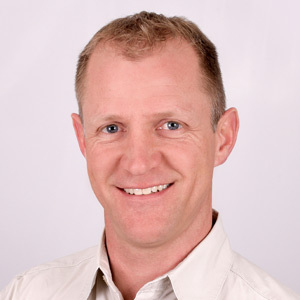 Mr Herman Gildenhuys has been an Environmental Assessment Practitioner since 2006. He holds an MSc Degree in Environmental Ecology and a BSc Honours Degree in Wildlife Management from the University of Pretoria. He also holds a BSc Agric degree from the University of Stellenbosch. He has completed the following courses: Forest Management Auditor’s Course (FSC), ISO 14000 Series Foundation Training Course, Advanced Environmental Management Systems Auditor Course and a Wetland Delineation Course. Herman has experience in project management, GIS, EIAs and Wetland Delineation Studies. He has compiled various EMPRs, Due Diligence Assessments, Environmental Legal Compliance Assessments, as well as Water Use, Waste Management and Atmospheric Emission License Applications. His project experience includes assessments for roads, bulk services, tourism, residential, industrial and mining developments. He is a Registered Professional Scientist with the South African Council for Natural Scientific Professions (SACNASP) in Environmental and Ecological Science. 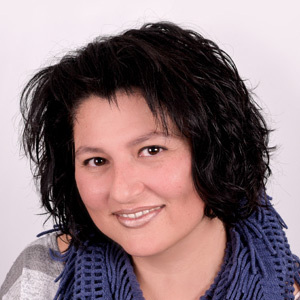 Dr Vivier is an environmental assessment practitioner with 14 years experience. She has a doctorate in environmental management (University of the North West) and master degrees in medical virology (University of Pretoria) and organisational leadership (Regent University, Virginia Beach, USA). She is registered with the South African Council for Natural Scientific Professions. She established and managed the Environmental Management Unit within Exigo (previously AGES Gauteng) since 2002. Responsibilities include amongst other marketing, defining of team roles and responsibilities, project development and management. She has local and international experience in concept, feasibility and due diligence studies. Other responsibilities include management and coordination of impact assessment processes, audits and compliance assessments. She is well experienced in the sustainable development methodology and has managed projects as part of the owner’s team in this regard. She has completed the GRI reporting and environmental strategy courses as well. 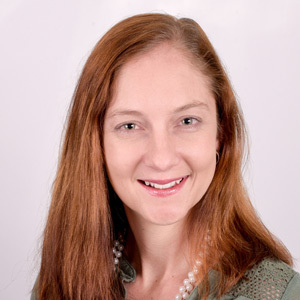 Mrs Chantal Uys is an Environmental Assessment Practitioner and has been working in the Environmental Management field since 2008. She has an Honours Degree in Archaeology from the University of Pretoria. Subsequent to this degree she completed qualifications in Geographical Information Systems (UP) and Environmental Management (NWU). She is experienced in project management and the facilitation of Environmental Impact Assessments and Environmental Management Plans. 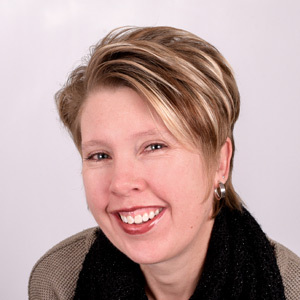 Chantal has experience in various other environmental authorization processes such as Mining Right Applications, Water Use Licensing, Waste Licensing and Atmospheric Emission Licensing. She is also experienced in GIS Mapping, Environmental Compliance and Environmental Control Officer audits inter alia. Her project experience is extensive in scope and covers all aspects of development from structures, roads, dams, bridges, bulk water and sewerage services to industrial, residential, and mining developments. She has project experience in South Africa as well as other African countries. 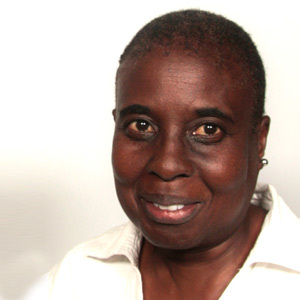 She is a member of the International Association for Impact Assessment South Africa (IAIAsa). Mrs Catherine Da Camara started her career as an Environmental Assessment Practitioner in 2002 and is registered with SACNASP as a Professional Natural Scientist. She received her BSc Honours Degree (Animal, Plants and Environmental Sciences) from the University of the Witwatersrand in 1999. Projects she has worked on include Environmental Impact Assessments for the mining sector, residential and industrial developments. She has experience in compiling Environmental Management Plans, Waste License Applications, Water Use License Applications, Environmental Risk Assessments, Environmental Legal Compliance Audits and is well experienced in the front-end loading (FEL 1-3) study requirements (SSD). 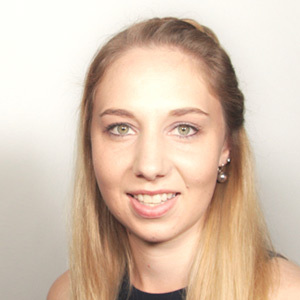 Catherine is qualified as a Carbon Footprint Analyst and is experienced in Geographic Information systems (GIS), public participation and general project management of environmental projects. 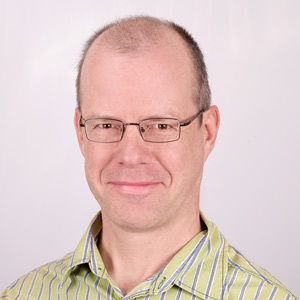 Dr Buks Henning is a Senior Ecologist and Associate at Exigo Sustainability and has been working in the field of Environmental Management and Ecology since 2002. He is registered with SACNASP as a Professional Natural Scientist in the field of Ecological Science. Dr Henning obtained his Doctorate in Vegetation Ecology at the Department of Botany, University of Pretoria. He also holds an MSc in Botany (Soil and Crop Science related), a BSc Honours (Botany with Specialisation in Soil and Crop Science) and a BSc degree in Entomology. His general and specialized expertise include knowledge of the vegetation types and faunal populations of the Savanna, Grassland, Succulent Karoo and Nama Karoo Biomes throughout Southern Africa (conducted studies in South Africa, Botswana, Zambia and Tanzania), soil potential and land capability studies and wetland delineation studies (MSc obtained in soil science), and translation of GIS functions of the related fields. He was a contributor to "The Vegetation of South Africa, Lesotho and Swaziland" published by Mucina & Rutherford (2007). Dr Henning is experienced in conducting biodiversity, wetland, soil potential and avifauna specialist studies during the EIA Process for various projects including assessments for roads, bulk services, tourism, residential, industrial, agricultural (croplands), renewable energy and mining developments, as well as other spatial planning projects such as spatial development frameworks, strategic environmental assessments and wildlife management plans. 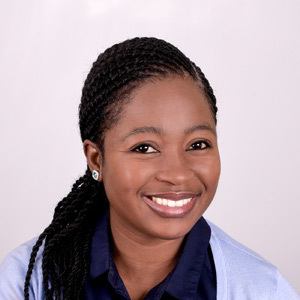 Miss Keitumetse (Tumi) Mthimunye is an Environmental Assessment Practitioner and has been working in the field of Environmental Management since 2017. She is an MSc Geography Candidate at the University of South Africa and holds a BSc Honours Geography Degree and a BA Environmental Management Degree also from UNISA. Tumi specialises in Environmental Compliance Auditing and Environmental Control Officer audits in the mining sector and industrial developments. Her professional/technical skills lie in writing audit reports, reviewing specialist reports, conducting research on the mining and minerals sector, public participation and Geographic Information Systems (GIS) map compilation. She is a member of the International Association of Public Participation Southern Africa (IAP2SA). Mr George van Dyk is a Hydrogeologist and has been working in this industry since 2008. He has a BSc Honours Degree in Geohydrology from the University of the Free State and is recognised as a Professional Earth Scientist by the South African Council for Natural Scientific Professions (SACNASP). Prior to the Honours Degree, he also completed a BSc Geology Degree at the University of Pretoria. He is experienced in groundwater studies and assessments in most industries including those in the mining, environmental and geographical sectors. George has extensive experience in geophysics, aquifer testing, packer testing (SWiPS) and the associated test analysis and data interpretation thereof. He also holds experience in geological assessments and sampling, GIS operations (ArcGIS functions and mapping) and overall reporting on all aspects of the projects (EIA’s and groundwater related mining projects). In addition to the projects he has worked on in South Africa, George has international project experience in various African countries including Tanzania, Sierra Leone, Zambia, The Democratic Republic of Congo and Mozambique. 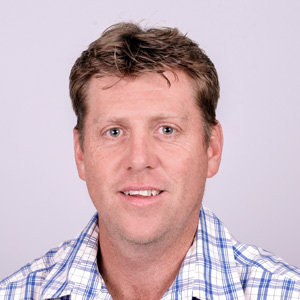 Mr Frans Meyer is a Field Technician in the Hydrogeology Department and has been in this industry since 2005. He has completed a course in Groundwater at the Institute of Groundwater Studies (IGS), at the University of the Free State and a course in Rocks and Minerals from the University of Witwatersrand. Frans has experience in South Africa, but also various other African countries including Botswana, Congo, Zimbabwe, Zambia and Mozambique. His technical skills consist of Geophysics, Hydrocensus, Pump tests, Sampling, Falling head tests and Drilling supervision. His other responsibilities outside field work consist of sorting and data capturing and the compilation of maps on GIS. Mr Victor Delicado is a Hydrogeologist that has worked in the industry since 2014. He holds an MSc in Petroleum Geology from the University of the Western Cape. Prior to this Degree, he completed a BSc (Hons) in Environmental Science (Hydrogeology), as well as a BSc in Environmental Science (Chemistry and Geology), both through the North-West University. Victor has gained valuable field experience consisting of drilling supervision, pumping test execution and interpretation, baseline studies implementation, drilling cost optimization projects as well as groundwater sampling. He is also competent with both GIS - and groundwater modelling software. His project experience covers a wide variety of African countries which includes South Africa, Zimbabwe, Mozambique and Botswana. 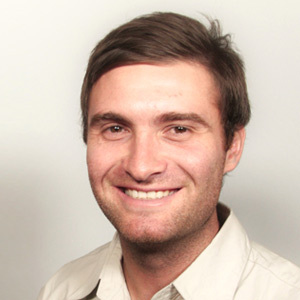 Mr Louwrens le Roux is a Hydrogeologist that graduated in December 2014. He has a BSc Honours in Geohydrology and a BSc Degree in Environmental Management obtained from the University of the Free State. He is experienced in groundwater studies and assessments in most industries including mining, environmental and geographical based projects. He has extensive experience in hydrogeological field work (geophysics, aquifer testing, contaminated land studies, packer testing and sampling) analysis of field work data and processing (GIS operations, geophysical data interpretation, aquifer test analysis and packer test analysis) and reporting on all aspects of the projects. In addition to projects in South Africa, he has international project experience in various African countries including Mozambique, Botswana and Zimbabwe. 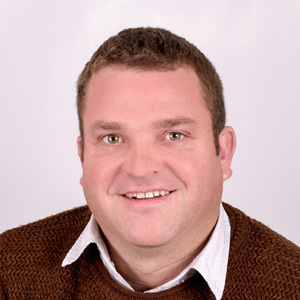 Mr James Barratt is a Hydrogeologist with an MSc Degree in Hydrogeology from the North-West University (NWU). Prior to obtaining his Master’s Degree, he obtained a BSc Honours Degree in Geohydrology and a BSc Degree in Geology and Geography, both also from the NWU. He has experience working with various groundwater assessments across various industries including mining, environmental, and specialized investigations since 2017. James is experienced in practical field work; which includes sampling, aquifer testing, geophysics and geological interpretations. He is also experience in the analysis of all field work data and processing thereof; including GIS-based methods, aquifer test analysis, geochemical modelling and analysis, waste assessments and classifications, numerical groundwater modelling, and reporting on all phases of projects for EIAs, groundwater related mining projects and specialist investigations. 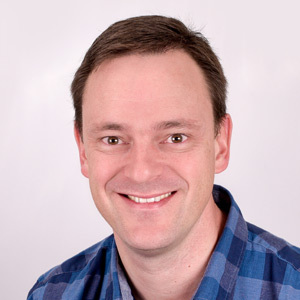 James has been involved in various projects in South Africa, and has project experience in the Democratic Republic of Congo, Botswana, Mozambique, Zambia and Cameroon. 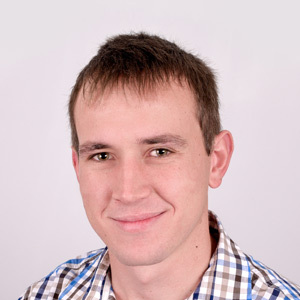 Mr Eise Venter is an Environmental Scientist with relevant work experience since 2006. He has a B.Tech Degree in Environmental Sciences from the Tshwane University of Technology in Pretoria. Subsequent to this degree he completed a Certificate in Management Development Programme at Regent University South Africa. As manager of the Environmental Monitoring Unit since January 2009 he is experienced in project planning, implementation and management, including budget management. His speciality fields lie in data analysis and interpretation, technical report writing, compliance assessments, pollution sources identification and impacts on the receiving environment. His project experience in environmental monitoring services includes water quality, water quantity, groundwater levels, biomonitoring, toxicological monitoring, odour monitoring, air quality and noise monitoring. In addition to projects in South Africa, he has international project experience in the DRC and Zambia. 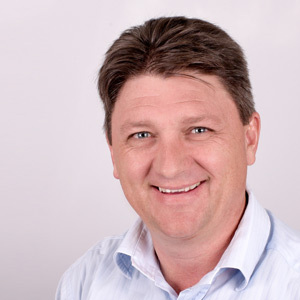 Mr Wietz Beukes has been an Environmental Consultant since 2012. He has 15 years’ experience as a Chemical Analyst and a further six years’ experience as a validation officer for pharmaceutical contract manufacturing and packing. Wietz has a B.Sc. Honours Chemistry Degree from the North- West University, Potchefstroom. He serves as a part-time technical assessor for SANAS, ISO 17025. He has operational experience with various analytical chemistry instruments & all major techniques. His speciality areas include validation and interpretation of chemistry test results, compliance testing, report writing and the control and management of test data. He also has sound knowledge of SANS 241, DWAF water quality guidelines as well as dustfall determination (ASTM D1739) and reporting. Mr Thapelo Maseema is an environmental field technician with relevant work experience since 2013. He also has a National Certificate in Business Management. His field work experience is focused mainly on water and ambient dustfall monitoring. His other duties include general project management to execute each monitoring run, office administration (capturing and filing of field forms, photos and relevant information) and providing feedback to clients in terms of on-site monitoring locations and conditions. Miss Obakeng Mokgatle is an Environmental Scientist with relevant experience since 2011. She has a B.Tech Degree in Environmental Sciences from the Tshwane University of Technology in Pretoria. Her professional and technical skills include water quality monitoring, dust fallout monitoring, data capturing, processing of samples, compilation of lab letters, data interpretation and evaluation with trend analysis, reporting (compliance to water use license specifications, and/or relevant water quality or dust fallout guidelines and standards) and general office administration. Mrs Uané Barratt is an Environmental Scientist with relevant work experience since 2017. She has obtained a B.Sc. degree in Zoology and Microbiology and a B.Sc Honours degree in Environmental Science and Management, both from the North-West University. During 2016, she obtained an MSc in Environmental Science also from the North-West University. Her speciality fields lie in data evaluation and interpretation with trend analysis, map creation through Geographic Information Systems (GIS), reporting, and sample administration and client liaison. Her reports focus on compliance to water use licence specifications and relevant authorization, as well as relevant water quality or dust-fallout guidelines and standards. Her other areas of professional responsibilities include managing and monitoring aspects of field work, monitoring schedules and managing the field technicians. Mr Gideon Cruger is an Environmental Field Technician with experience in water monitoring since 2012. He received product specific training on water monitoring instruments in Fort Collins USA in 2012. He has experience in system design for monitoring stations, site surveys on water reticulation systems, field installations and training throughout South Africa. He has a certificate in bookkeeping and financial accounting and has experience in office administration and project management. Gideon joined Exigo in 2016 and has since obtained further experience in water monitoring as well as ambient dustfall monitoring. He is involved in day-to-day project management and monitoring aspects of sampling runs, which includes medicals, induction and site access. 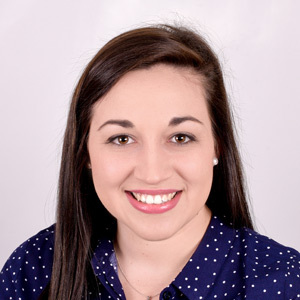 Miss Elané Lubbe joined the team in 2018 and works as an Environmental Scientist. She obtained a BSc Degree in Zoology and Microbiology followed by a BSc. Honours Degree in Environmental Sciences and Management at the North-West University. During 2017 she completed her MSc Degree in Environmental Sciences and Management at the North-West University. Her fields of specialisation lie in data analysis and interpretation, report writing, compliance assessments with regards to water quality and dust fallout, Geographic Information Systems (GIS) map compilation and sample administration. Ms Matilda Venisa Nombuyiselo Mahlangu has been an integral part of the support team since 2016. She is always ready with a cup of coffee and a smile to welcome everyone in the morning. Matilda keeps the office clean and our cupboards full, while the rest focus on what they do best. 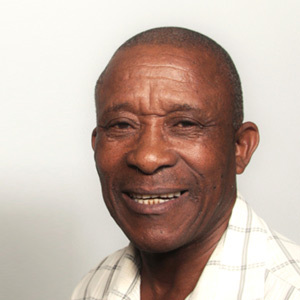 Mr Jantjie Molipa has been part of the admin support team since 2007 as the driver of the company. Part of his duties entails the transportation of samples to the laboratory and liaison with various government departments through the delivery of tender documentation amongst many other things. He has received a certificate of long service with the company. Mrs. Lizeth du Plessis is the Admin Unit Manager and has completed a National Diploma in Office Administration at the Pretoria Technicon. She has extensive administration experience and manages and monitors the company administration team since 2007. She also co-ordinates the financial side of the company. Some of her duties include keeping the books up to date, payments, debtors, creditors, salaries, personnel and general administration/office queries. Mrs Esmé Hulme is part of the Admin team and has a National Diploma in Management Assistance. She joined this dynamic team in 2008 as a Project Co-Ordinator to handle all administration duties for the Hydrogeological and Monitoring Units. She recently took over the administration for the Ecological and Archaeological Units as well. Part of her duties includes compiling and submitting invoices, client and sub-contractor appointments and general administration. 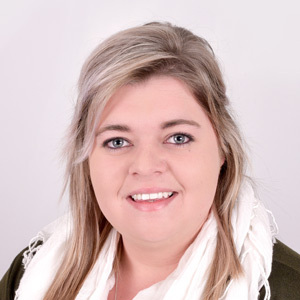 Miss Bianca Jacobs is a Financial Project Administrator at the company and is busy completing a National Diploma in Bookkeeping at College SA. Her specialities in this field are compiling and submitting invoices, debtors, debtor’s follow-up on outstanding invoices, payment allocations, purchase orders and project related matters.